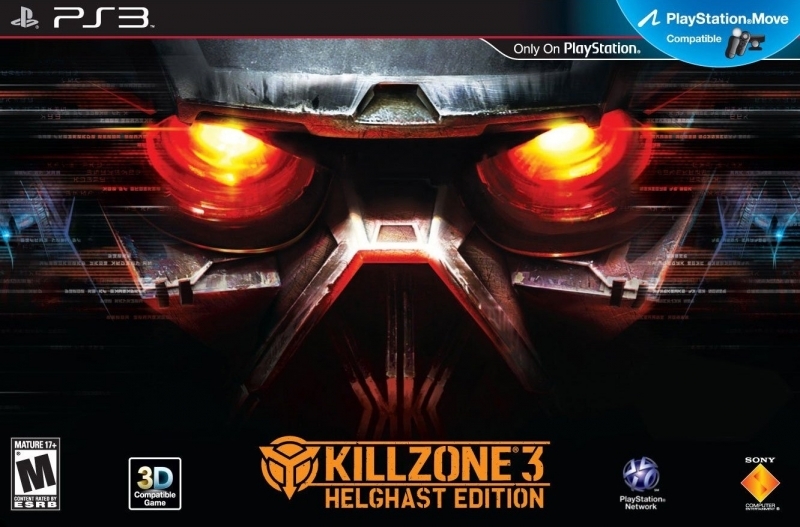 How to improve the Killzone franchise into a universal critical success? 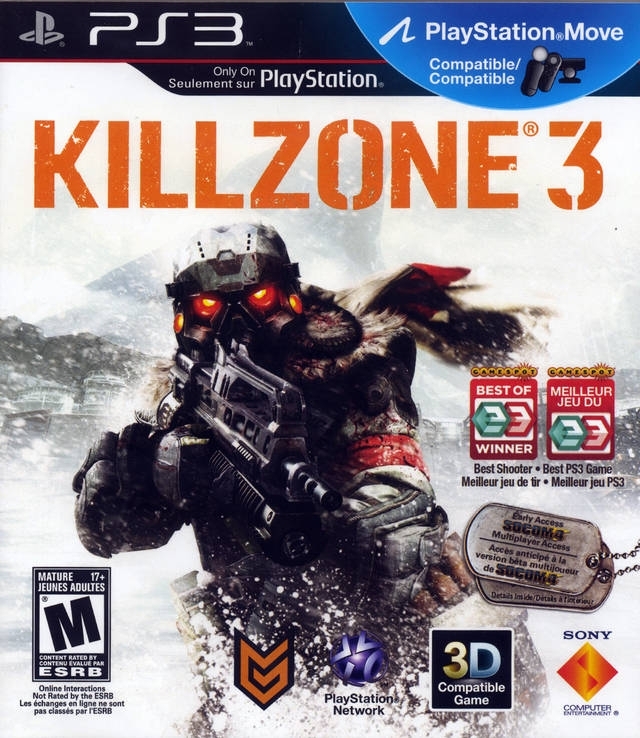 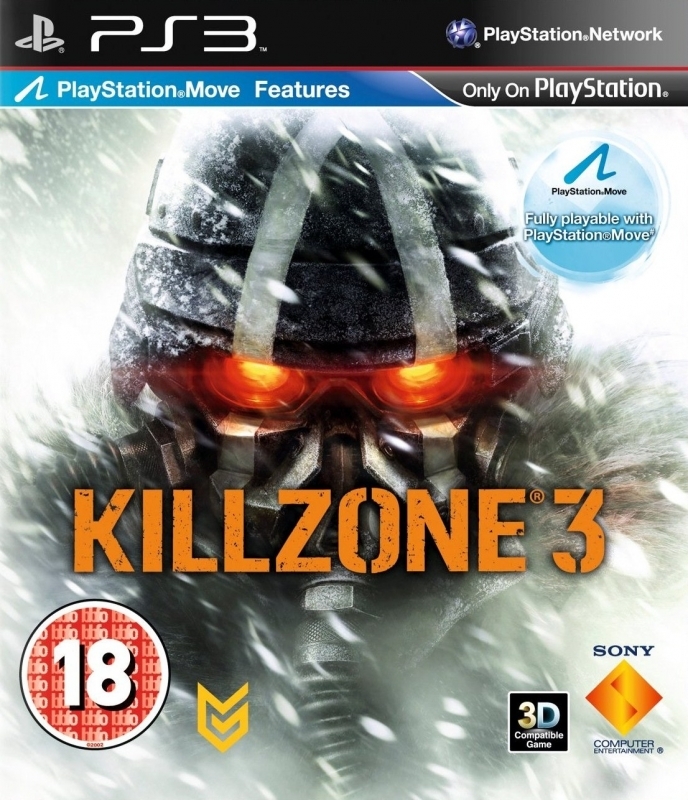 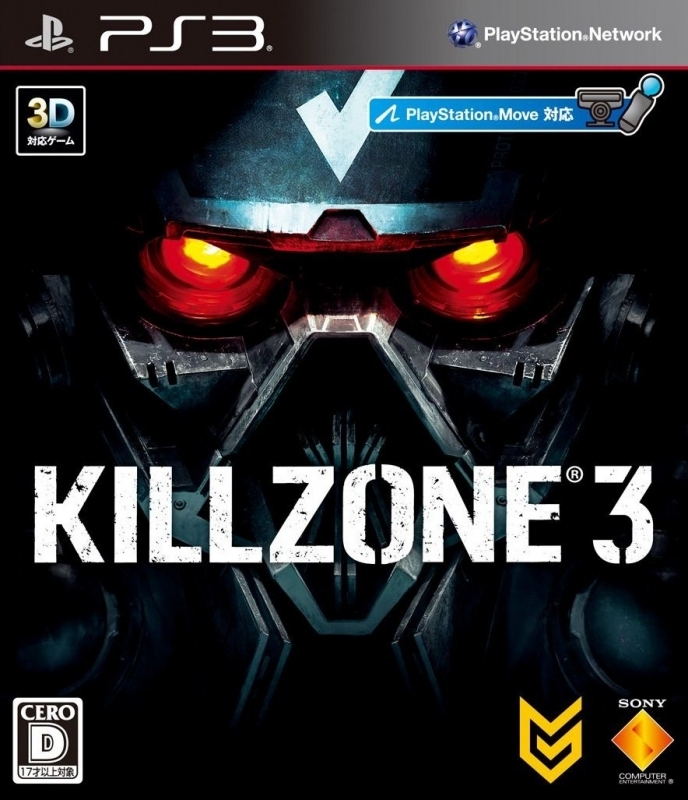 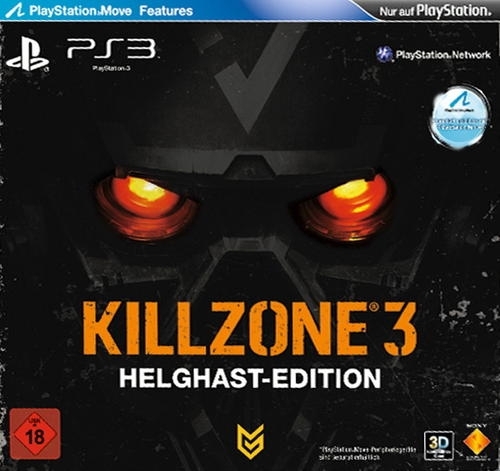 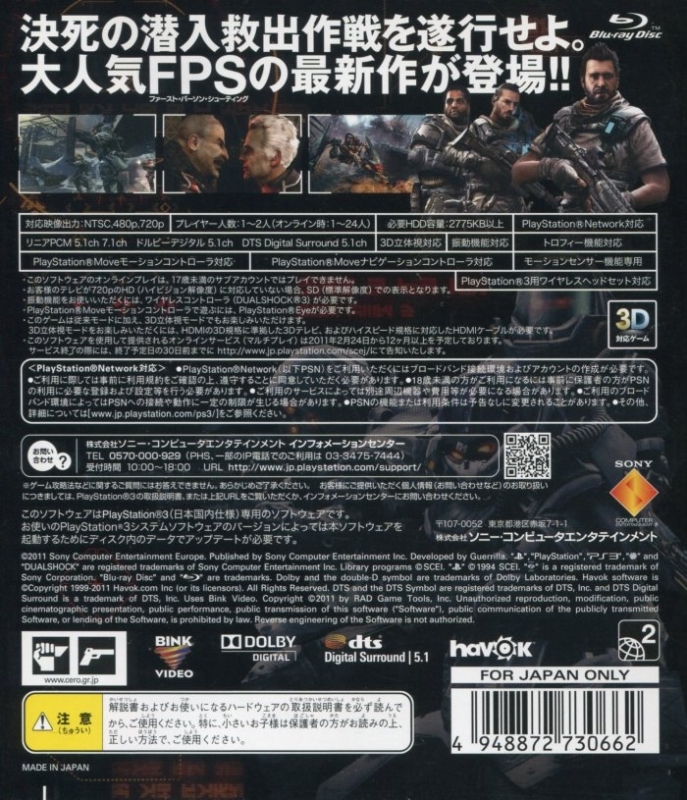 Killzone 2 versus Killzone 3? 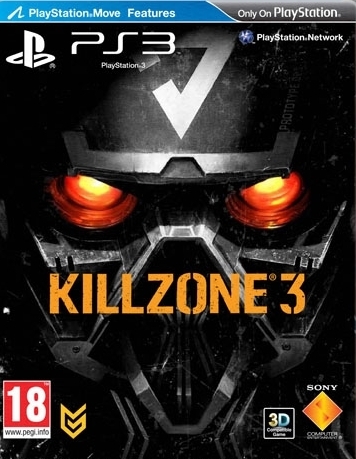 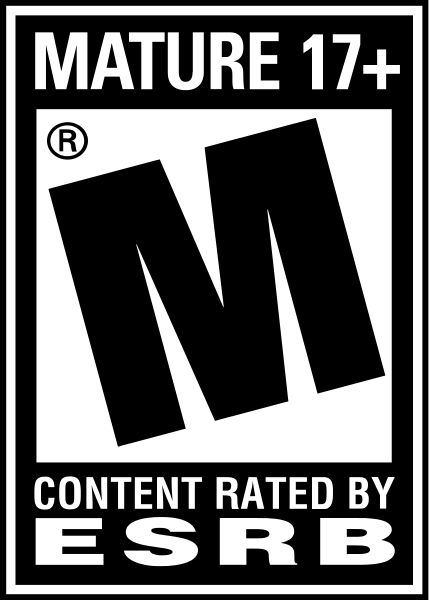 "Sony Computer Entertainment is recording a teaser for a future Killzone game" , e3 annoucment ? 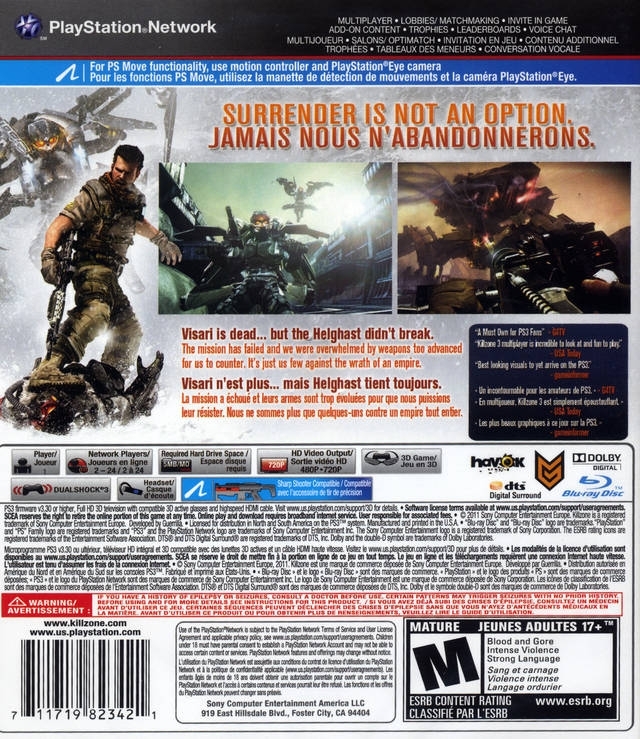 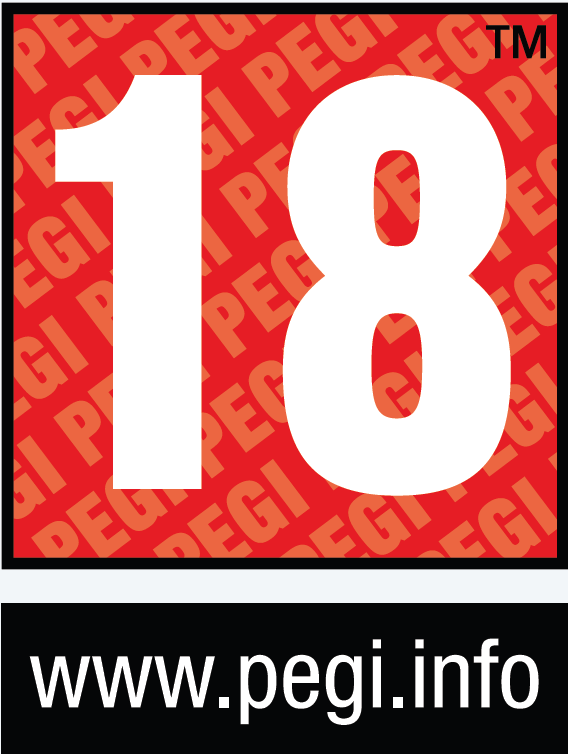 "Guerilla have 3 games on the way. 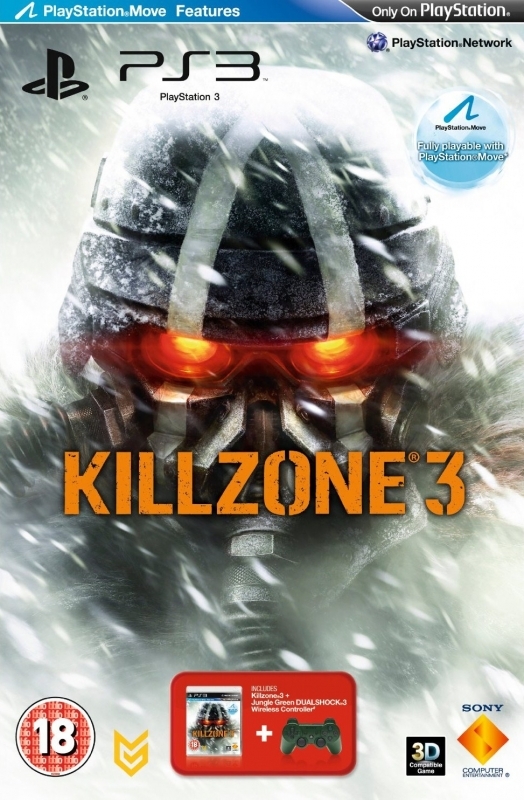 Only two of them are Killzone"